Nalgene has created the ultimate water bottle for your busy daily life. 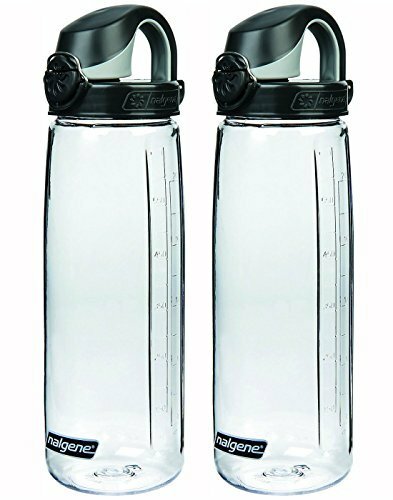 Featuring a carrying capacity of over 25oz, a thick and durable top cap, as well as a built in hole in the top for easy carrying this bottle is perfect for any activity! Bottles are BPA free, dishwasher safe, and guaranteed for life.